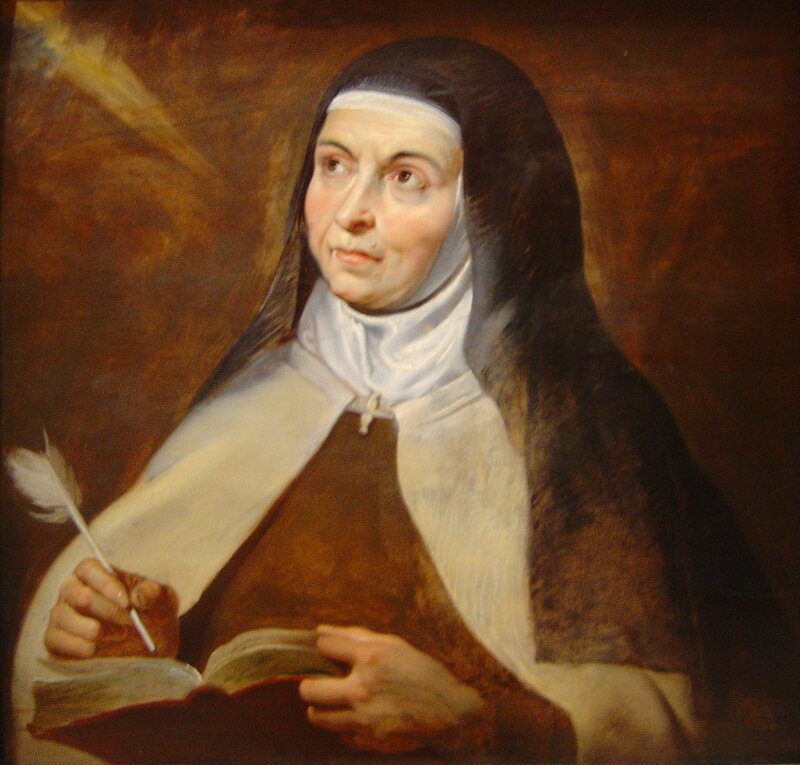 Saint Teresa of Avila is a Spanish Mystic and Doctor of the Church. 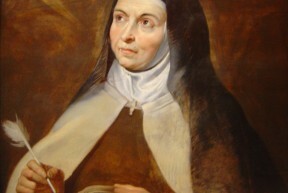 She is the Reformer of the Ancient Order of Carmel and the Founder of the Discalced Carmelites. To this day she teaches her to daughters to be friends of God through prayer by humility, detachment, and love in the Way of Perfection and entering the Interior Castle of their souls.